Home » Meet Hub: Meet of Champions! 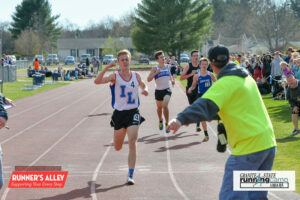 So, who is truly the best in the state of NH in each event regardless of school size? Who has the best 4×100 Relay? Who is the best Shot Putter? Triple Jumper? 200 meter runner? 1600 meter runner? Only a few sports in high school athletics have actual competitions to determine the answers to these questions once and for all! Oh, and by the way, the meet also determines who qualifies to represent NH at the New England Championships. The top 6 in each event will earn the right to compete next weekend at UNH. Therefore, no need for polls exploring who is better. These questions will all be answered! Of course NHTF.com will be there for broadcast, athlete interviews, pics and more! 2016 NH MOCs!!! Results, Recap, Interviews, Videos & Photos! 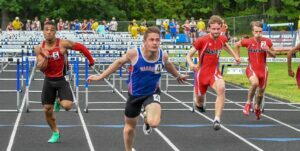 What to Watch For: 2016 Meet of Champions!